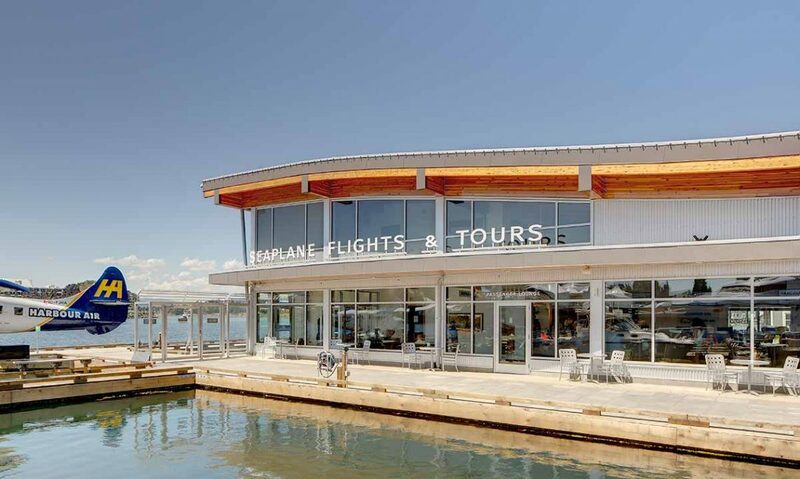 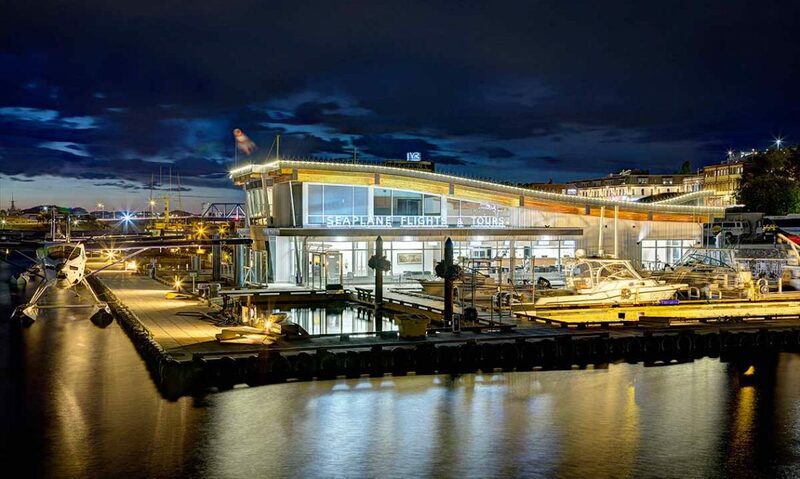 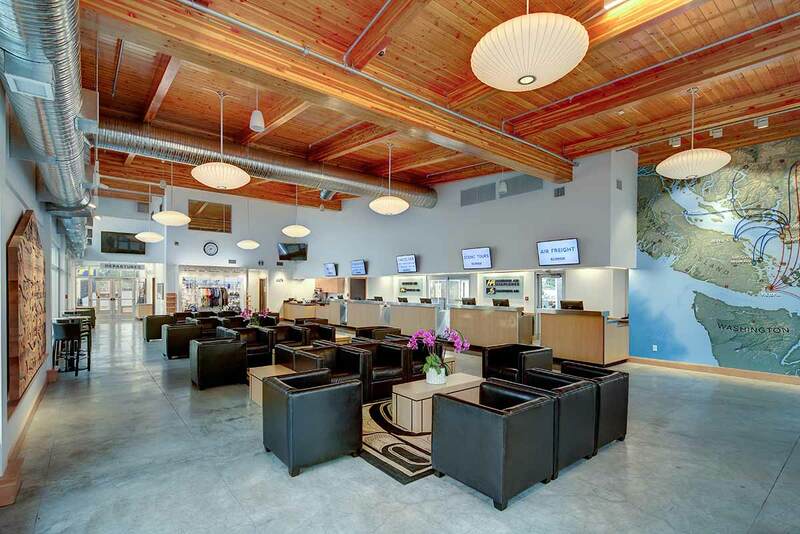 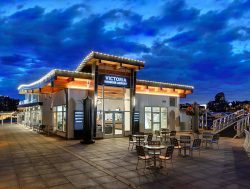 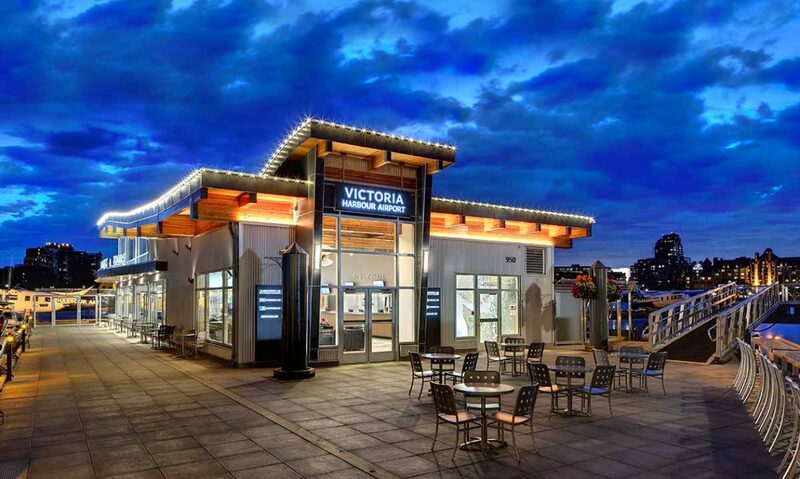 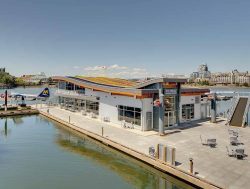 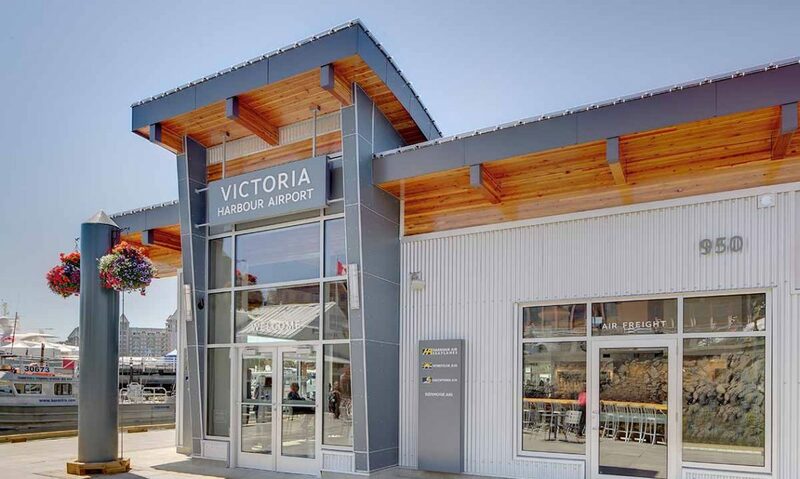 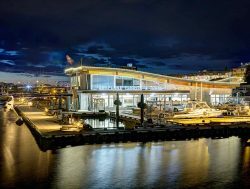 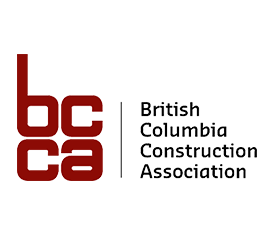 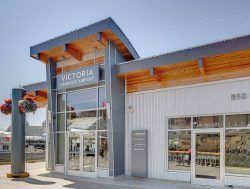 The Victoria Harbour Airport was awarded an Excellence Award in the Service – Commercial category, as well as the coveted Judge’s Choice award at the 2016 Commercial Building Awards. 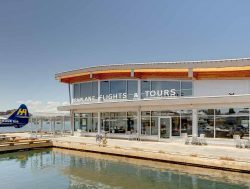 Pictured above are (left to right): Jason Kahl, Chair of the Victoria Real Estate Board Commercial Division; Randy Wright, Executive VP, Harbour Air Group; Deane Strongitharm, CitySpaces; John Burkard, Canpro Construction and Mike Smith, Base Manager for Harbour Air Seaplanes in Victoria. 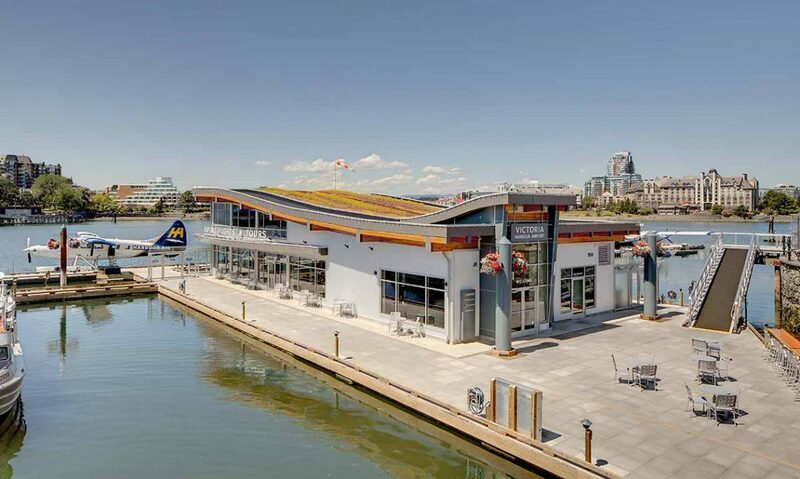 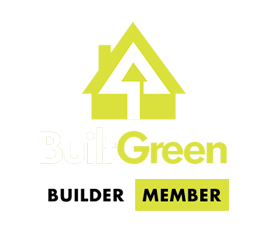 Canpro Construction has over thirty years of delivering high-profile projects that transform lives and communities. 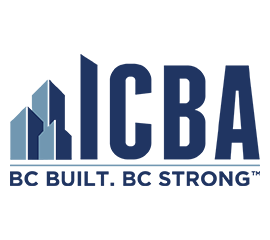 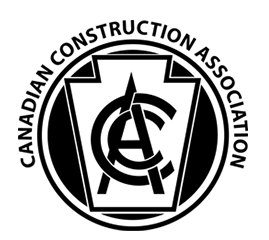 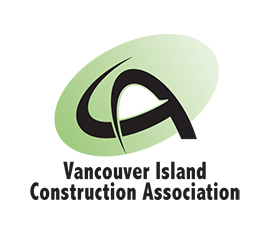 With a trusted network of professional partners and vendors, Canpro has established a standing record of quality, dependability and customer satisfaction.